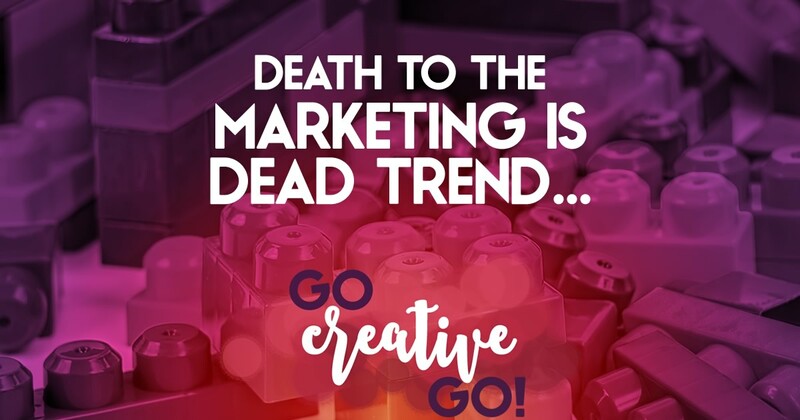 Marketing Archives - Go Creative Go! SHOCKER: Social Media Marketing Is HARD! I sometimes get a little disgruntled with all of the assertions that social media, more specifically social media marketing, isn’t hard. In fact, we’re ever so often told that it’s quite easy. 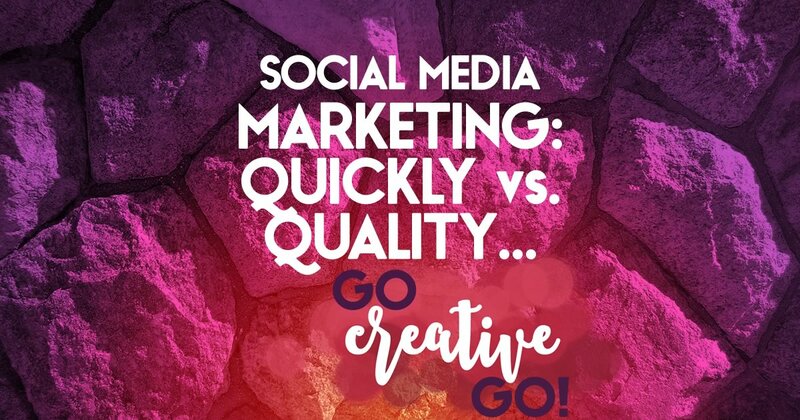 As an aside, I agree with the premise that part of social media marketing involves being social and, in and of itself, being social isn’t particularly difficult unless you’re a recluse or suffer from a seriously bad attitude. But if we don’t take it a little further that would mean that a social nature is all that’s required to be a success at social media marketing. SCREEEEEEEEEEEEECH. Sigh. That’s a big old scratch on the vinyl record that is my social media marketing mojo. OUCH. It takes a little more than a sunny and social disposition to effectively monitor, manage, connect and engage across social platforms. Sure, the ability to either be social or, at the very least, act socially if you aren’t really feeling it at the time, is a must. 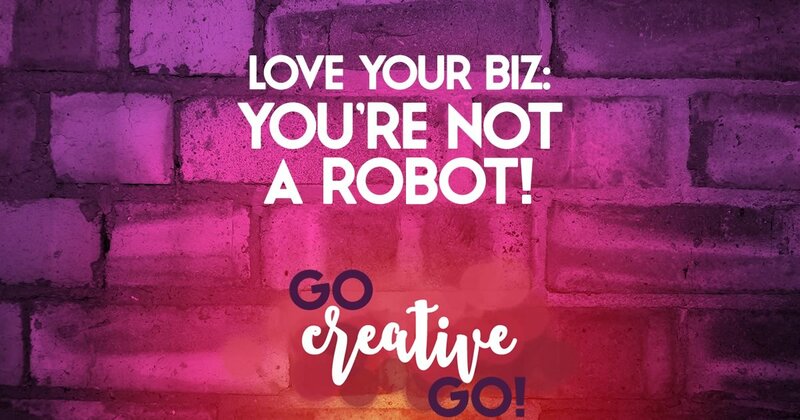 However, it’s a slap in the face when I see anyone – especially a social media marketing professional, proclaim that social media is EASY, that all it takes is being social. How about the ability to quickly read and assess the articles of those in your feeds and connected circles? 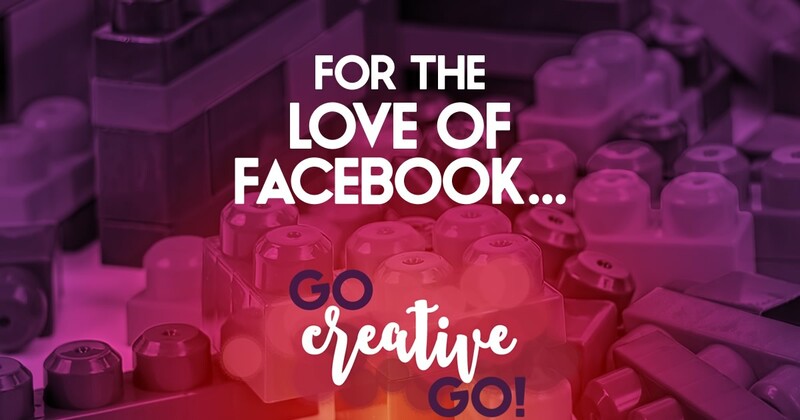 Don’t you have to do this in order to best share the content that will best suit the needs and interests of your audience? Or, what about the ability to repurpose content for different platforms, each of which require specific and unique intent and purpose. Do you think that might be important? Do you have the tools in place to effectively monitor and manage your presence across a variety of social media channels? It’s not particularly social to miss out on a share or a message because you’d don’t have the means to monitor notifications. Can you write? Do you have the ability to take the glimmer of an idea and transform it into a short snippet (in say, less than 140 characters for Twitter)? Can you stretch it out for Facebook or Google+? Do you have the ability to create content that draws attention to your own website, the digital real estate you actually own. Those who are truly successful social media marketers know that your hub has to be stronger than any social media outpost. 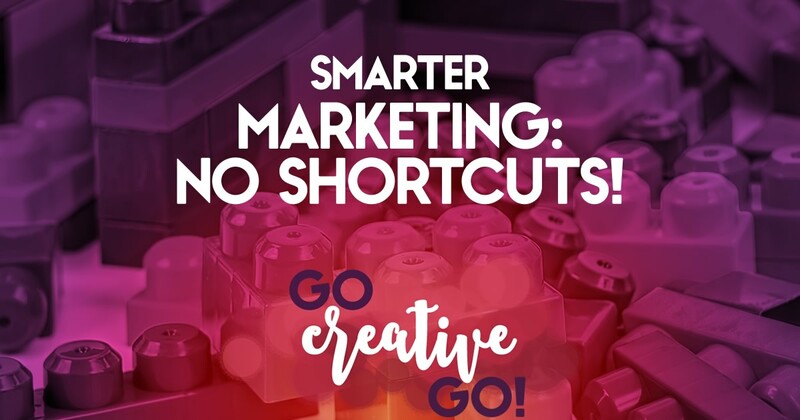 I could go on and on and talk about measuring ROI, cultivating great connections, taking part in online events, time management, etc. I don’t think I really need to belabor my point, here. If you’ve spent any time at all carefully cultivating a list of influential social media marketers, you’ve probably heard of Jay Baer. 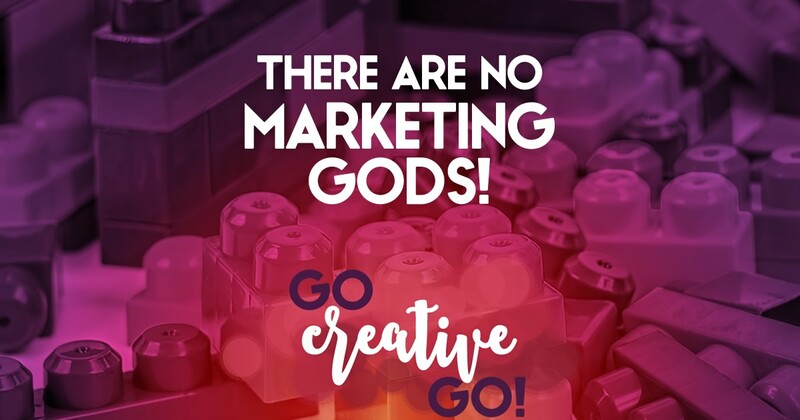 While you might not take what I say as gospel, many in the social media marketing industry are inclined to take what Jay has to say seriously. He agrees with me, that effective presence and success on social media platforms isn’t all that easy: Nobody Said Social Media Should Be Simple. 2. A social nature is only the tip of the iceberg when it comes to managing and maintaining a successful social presence. It’s hard work that requires a diverse and strong skillset. Chime in. What makes you a social media standout? Or what part of social media marketing have you found the most difficult? 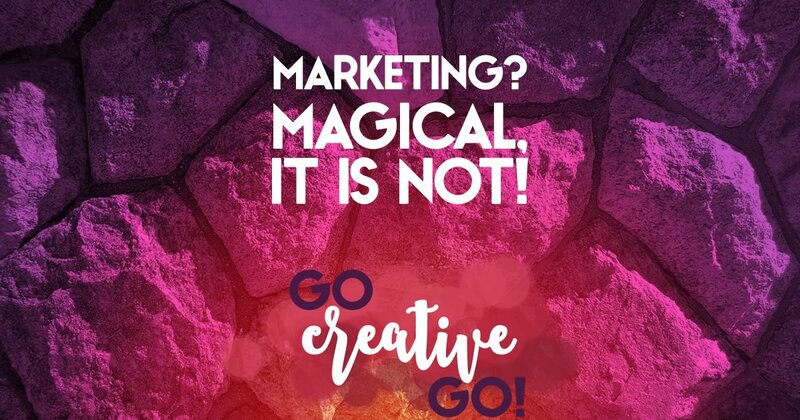 Mallie Hart http://www.gocreativego.com/wp-content/uploads/2016/07/GCG-sitelogo-new.png Mallie Hart2014-10-03 11:41:232014-10-03 11:41:23SHOCKER: Social Media Marketing Is HARD!